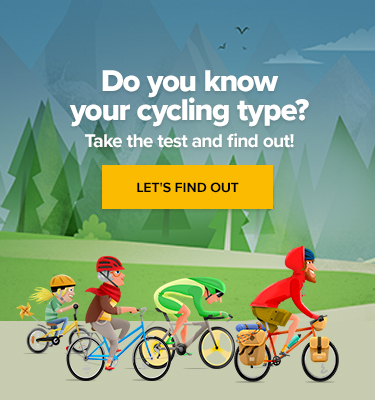 We all know that cycling can be beneficial to anyone for a number of reasons. 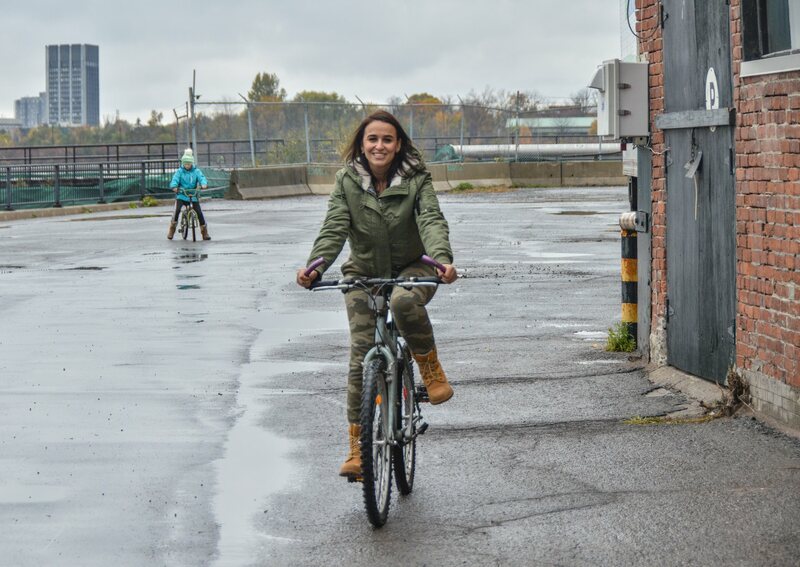 However, in Canada, they found a way cycling can help even people with post-traumatic stress caused by the terrors of war. 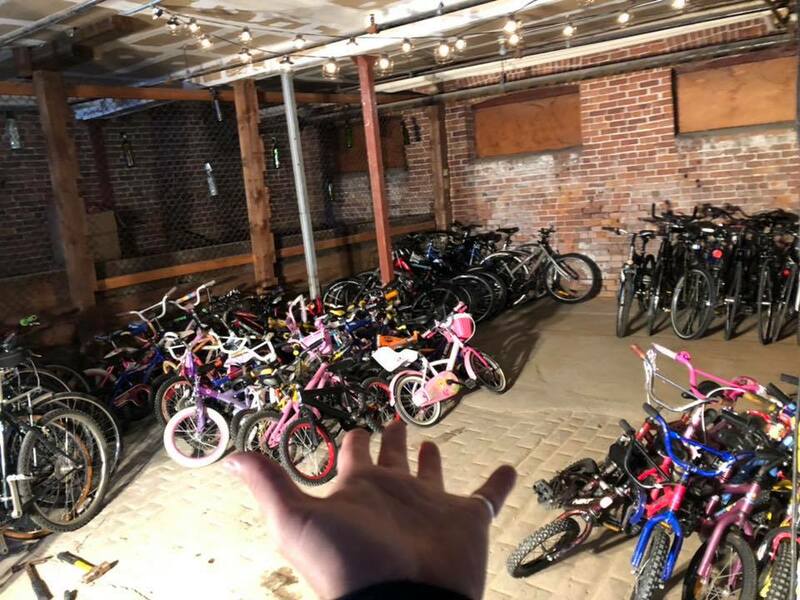 Wheels4Refugees is a not-for-profit organization collecting and refurbishing used bikes and gear and redistributing them to Syrian refugees settled in Ottawa. The idea is pretty simple: aside from the transportation benefit, bicycles mean hanging out, socializing, spending time with friends and family, and integrating into a community. All help combat post-traumatic stress. New incoming refugee families are not just mere recipients of the cycling gear. 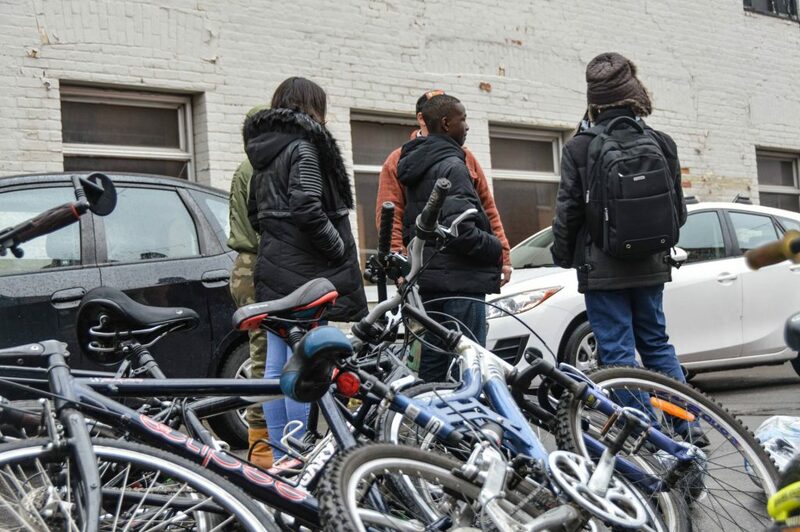 Some of the kids have never had a bike so they don’t have any clue how to ride it. The same applies to some of the women. That’s why part of the Wheels4Refugees activities is also organizing workshops teaching people how to ride. The next step is getting to know the streets and safe cycle routes of the city, memorizing way to school, shop or a park. There is a net of Arabic speaking volunteers who show refugees around, easing the path to a safe feeling in a completely new environment. For families who have left most of their belongings behind, bicycles are a crucial financial relief, as they mean a free way to get around. But Wheels4Refugees found a way to make bicycles both economical and profitable. 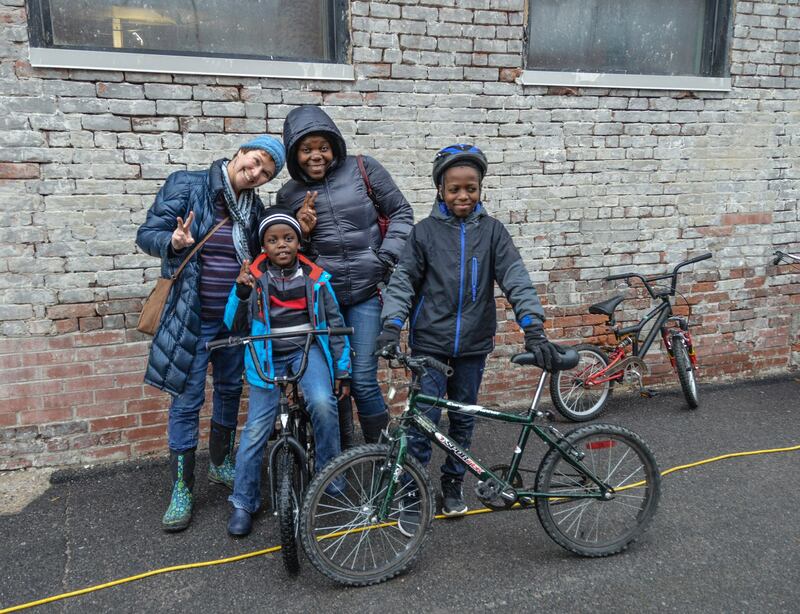 The workshop teaches newcomers how to fix their bikes, search for bike-maintenance jobs and integrate into the community. Want to help, donate or get a bit more information? Check here. Bone Conduction Headphones: The Answer to Safer Cycling While Enjoying Music?